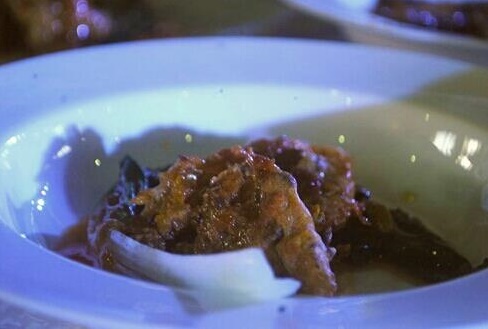 Participants are encouraged to come up with dishes that are not just nutritional but delicious as well using the 555 Fried Sardines variants such as Tausi, Hot and Spicy, Bistek, and Escabeche. which was furthered down to the Top 5 per Town who received the honors. 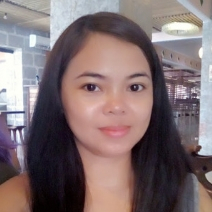 Ms. Elsa Dela Cruz, Grand Winner from Brgy. 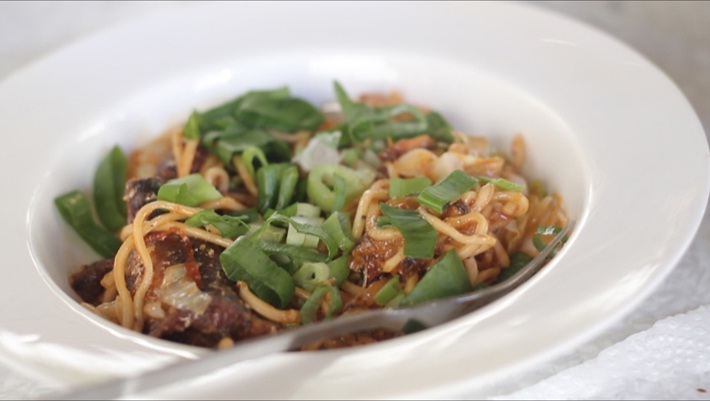 Buenlag, CalasiaoPangasinantook influence from Filipinos’s love for noodles, thus her winning entry Egg noodles with 555Fried Sardines. While Mr. Larry Quinto, Grand winner from Brgy. 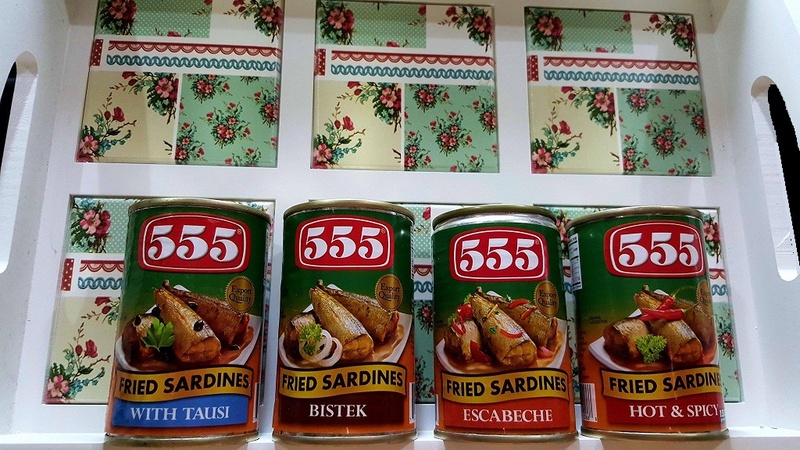 Sindalan, San Fernando City enthuses that he draws his inspiration in creating his winning entry- 555 Fried Sardines LumpiangSariwa from his family. Serving healthy food to his loved ones is his top most priority. 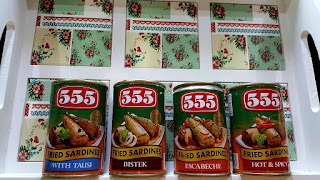 Incidentally, 555 Sardines recently signed up Maine Mendoza aka Yaya Dub as their newest endorser singing to the tune of Sana Dalawa ang Puso ko. know that sardines can actually sustain every man’s vitamins and mineral requirements? Sardines contains high level of Vitamin D that is optimal in bone building. Vitamin D helps in absorption of Calcium hence it plays an essential part in your bone health. Sardines also contains phosphorus, amineral that is important in strengthening your bone matrix.